In the circle of Web content life, FAQ sections are an endangered species. We’ve previously discussed the relevance of FAQs: Should FAQs go extinct, or are they a useful tool in your content ecosystem? Kathryn Catania, Chief of the Plain Language and Content Division at the U.S. Citizenship and Immigration Services, encourages agencies to take a critical look at how content should be delivered. 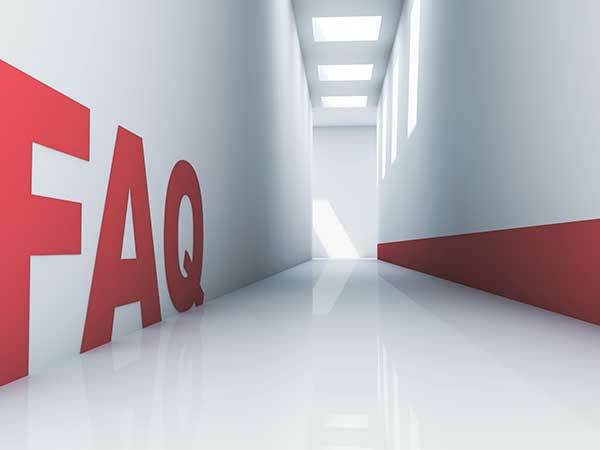 For agencies using FAQs, best practices in design and content still apply. Catania shared tips for building a useful FAQ section with the Plain Language Action and Information Network (PLAIN). Supplement your main content with FAQs, but don’t try to replace the main content. Do not use FAQs to explain an entire process; a landing page should explain the basics. Use real customer feedback. Do not assume what kinds of questions people will have. Monitor customer calls and emails to create helpful FAQs. Use language that non-experts will understand. Use plain language when drafting FAQs. Do not burden your reader with insider jargon or undefined acronyms. Provide unique content with your FAQs. 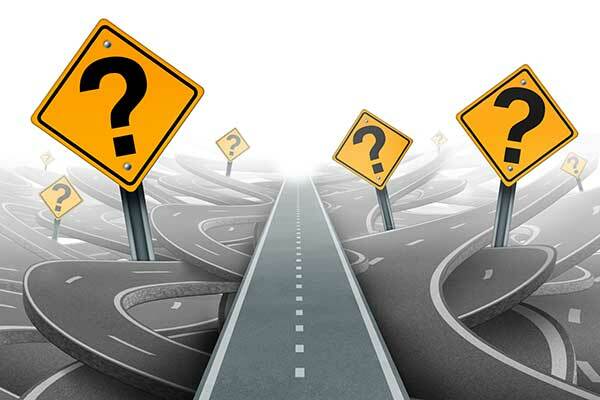 When a FAQ has the same content as other Web pages, it usually means that the FAQ content is redundant and can easily become outdated, especially when content to the website is updated but the FAQs are not. Limit the volume of content. When there are too many questions, searching through them can overwhelm the reader. They may never find an answer to their question. Read through all of the FAQs first. Then, go through and group them by topic/subject. Develop headings for each section and organize the content in a way that would make sense to the reader. Read through each section and edit the content. Focus on steps in a process. Think about what the reader is trying to accomplish. Eliminate redundancies. This often helps with organization. For a good agency example, Catania pointed to the Transportation Security Administration’s (TSA) Frequently Asked Questions about travel. How many questions are in the FAQ? Who will be looking at this content? Is the current format helpful to the reader? Is this information already available on the Web in another format? Is the current format easy for readers to navigate and understand? At USCIS, the Form Filing Tips page began as a lengthy FAQ. Catania’s team turned the FAQ into Web content by adding jump links and headings for people to find their answer.